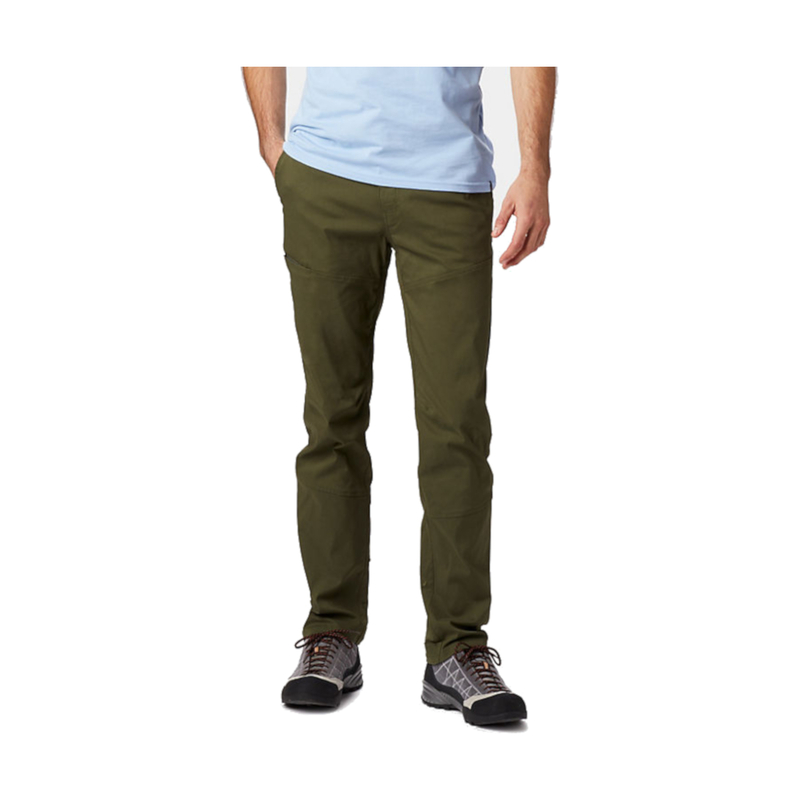 The Mountain Hardwear AP Pant is a comfortable yet durable hiking and climbing pant which won Backpacker's Editor's Choice Award for its incomparable fit, design, and versatility. 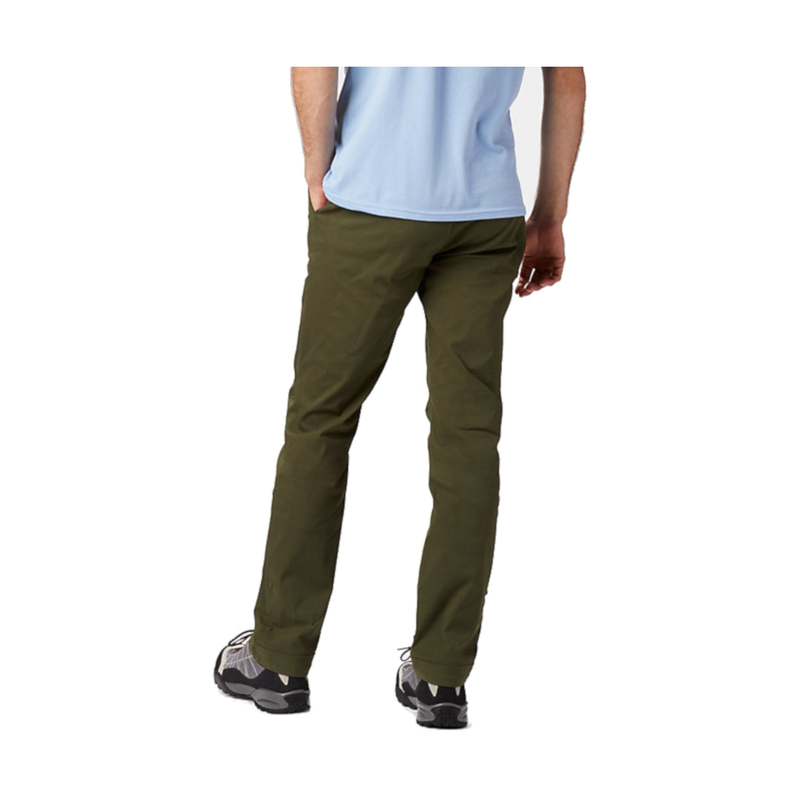 The Stretch Cotton Nylon Canvas fabric is highly breathable and stretchy as well as fast-drying and durable. 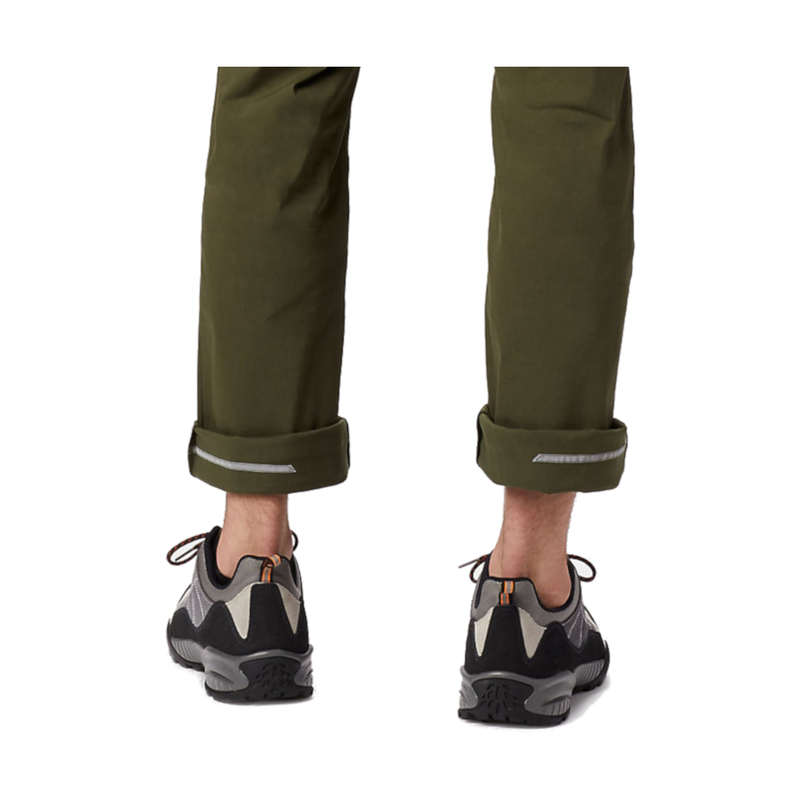 For a one-pant-does-it-all approach, the Hardwear AP Pant is versatile and balanced and ready for any occasion.